There’s nothing quite like a brand new car. The look, the feel, the unmistakable new car smell… Even if a new car costs a little more to buy, it’s often money well spent. To help you achieve your dream of impressing your friends by showing off your brand new car, RateCity has a variety of car loans available to compare from a range of different lenders. Several of these car loans are intended specifically for new car purchases, so it’s worth learning more about the available options and making sure you choose a new car loan that perfectly suits your finances. What counts as a “new” or “used” car? 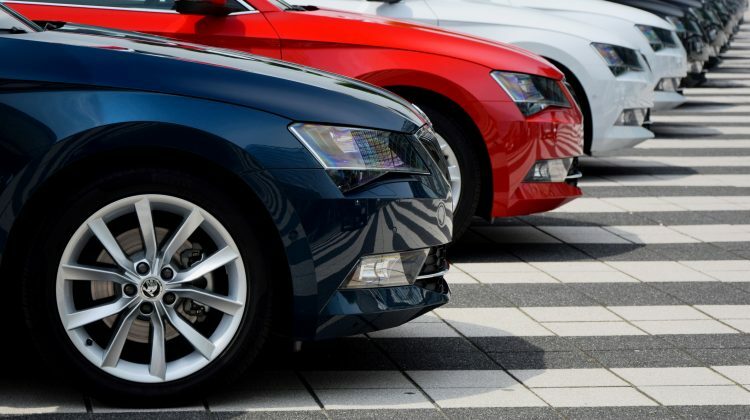 Different lenders use different definitions to determine whether a car counts as "New" or "Used" for the purpose of offering finance, usually based on the car’s age. For example, a lender may count any car less than two years old as “new”, regardless of whether it’s coming straight from the factory, or if it’s had previous owners. The same lender may consider any vehicle more than two years old as “used”, and thus offer different terms and conditions when offering a car loan. Some lenders also have a maximum age for used cars that they’ll offer finance for. Lenders tend to consider new cars to be significantly less financially risky than used cars. Because new cars are, well, NEW, they haven’t experienced the same kind of wear and tear as used cars, so they’re far less likely to break down and end up written off over the lifetime of a loan. What’s more, new cars are more likely to be sold at regulated dealers with full warranties in place, giving these vehicles additional security against defects. What does this all mean for you? 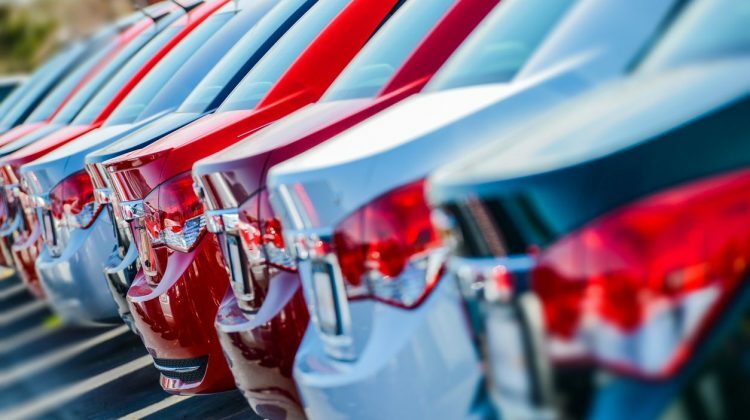 Because new cars represent less risk, many lenders will offer more favourable terms and conditions for new car loans, with lower interest rates and greater flexibility than for used car loans. Are there drawbacks to new car loans? Because new cars tend to be more expensive than used cars, taking out a new car loan often means saving up a bigger deposit and/or borrowing more money to buy your vehicle. Depending on your financial situation, a larger loan may take longer to pay back, which may mean paying more in interest over the lifetime of the loan. New car loans tend to generally have lower interest rates than comparable used car loans, due to the reduced risk they present to lenders. It’s still worth shopping around for a new car loan with a low interest rate, so you can enjoy lower repayments over the lifetime of your loan. However, interest isn’t the only extra cost you may need to pay for a new car loan – there are also fees and charges to consider. These vary by lender and can add hundreds to your loan. To get an accurate representation of what you would likely pay for the new car loan, consider both fees and interest. Can you pay back your car loan? Don't get caught out. Find out if you can easily pay off the car loan you want. 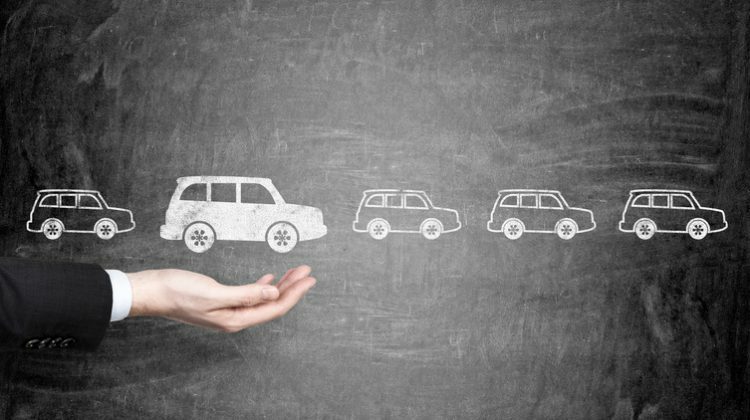 Would you prefer to keep the repayments on your car loan stable from month to month, even if it means potentially missing out on some savings and flexibility? A fixed rate car loan is worth considering if you want to prepare your budget in advance. By fixing your interest rate and repayment amounts at the start of your loan’s term, you can enjoy the security of knowing that every month will bring you one step closer a fully paid off new car, even when interest rates are rising across the market. However, because fixing your interest rate in advance often also means agreeing to a pre-set repayment plan, you may not have the option available to pay your loan off early, even if you find yourself with extra money available further down the line. A variable rate car loan has an interest rate that may rise or fall from month to month. If your lender passes on a rate cut, your payments may go down that month, allowing you to save a little money, or possibly get a bit ahead on your loan repayments. But if rates rise, you could find yourself coming up short against the higher repayments. This can make preparing a budget in advance a bit more challenging than with a fixed rate car loan. Also, since variable rate car loans don’t lock you into the same kind of pre-set payment plans as many fixed rate loans, they’re more likely to offer greater flexibility in how you make your loan repayments and access additional benefits. If you ever find yourself with money to spare -- such if you get that unexpected tax refund or bonus payout from work, or if a cut to your car loan’s variable interest rate means a smaller repayment than you expected this month -- it’s worth thinking about putting some extra money onto your car loan. By getting your car loan paid off quickly and making an early exit, you may be able to ultimately pay less total interest on your new car. However, not all car loans include an option to make extra repayments or early exits, with some lenders charging fees for doing so, to make up for the interest payments they’d be missing out on. Fixed rate loans for new cars tend to have more restrictions around extra repayments than variable rate car loans, though you should always check the terms and conditions to be sure. If your lender makes it easy to pay extra money onto your car loan, but a financial emergency comes up and you could really use that extra money back in your pocket again, it’s good to know whether your car loan includes a Redraw Facility. This feature provides the flexibility to take any extra money you’ve paid onto your loan back out again with minimal fuss, subject to the lender’s terms and conditions. Even if you’re buying a car that’s young enough to count as a new car to a lender, unless you’re buying it brand new straight off the showroom floor, it could still have money owing on it (aka a financial encumbrance) from a previous owner. 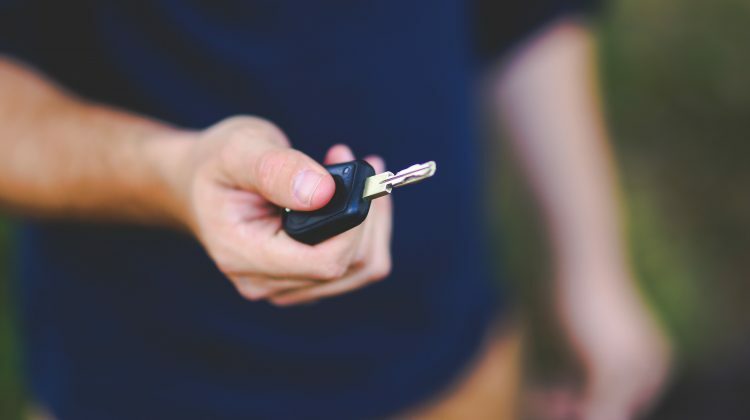 To avoid surprises when buying a used car, even if it’s relatively new, it’s usually worth organising a report from the Personal Property Security Register (PPSR), formerly known as a REVS check. You can organise this yourself, though many lenders can handle it for you when preparing your car loan, with some charging a fee for the service. Because new cars can sometimes be a little pricier than similar used cars, it’s not always easy to save up the full deposit required for a new car loan. But there are options available if your heart is set on that one particular new car. Some lenders offer high Loan to Value Ratio (LVR) car loans, which only require smaller deposits, and have you borrow a greater percentage of the car’s value. There are also 100% loans available from some lenders, which need no deposit, and instead have you borrow the new car’s full value. Because of the relatively high risk to the lender, these loans tend to have higher interest rates than other new car loans. Ready to make a decision and choose a loan to help you buy a new car? RateCity lets you compare new car loans side by side and work out which ones will better suit your personal financial needs. Once you’ve examined your options and have an idea of which lenders are offering the type of loans you want, you’ll be well on your way to driving home in your new car, with your finances under control. The trade-in value is the price you could realistically charge if you were to sell your car to a dealer while buying a replacement vehicle. Generally, a car’s trade-in value is less than its market value. That’s because the dealer has no interest in buying your car unless it can make a profit – which can only be done if the dealer has room to increase the price. The residual value of a car is how much it will be worth at the end of a lease period. Finance companies need to calculate a car’s residual value before they can know how much to charge during the lease period. For example, if a financier calculates that a $30,000 car will have a residual value of $16,000 at the end of a five-year lease, the financier will know that it must charge $14,000 to break even on the lease – and more to make a profit. If you own a car, it may be something that can help you bring down the cost of your next vehicle purchase through its sale. However, before you can do that you’ll want to find out how much your car is worth. A great starting place for aspects of this includes websites that offer online valuations, allowing you to enter your car’s make, model, year, badge and description, with the listed results displaying a price guide based on both selling your car privately and through a dealership. Both have pros and cons, as cars can be very profitable, something that will no doubt impact any chance you have to make the most of your car’s value upon sale. Dealerships will try to profit on your trade-in by buying it for less than they can sell it for, so you shouldn’t expect the same price selling a car to a dealer that you would necessarily get selling a car privately. Comprehensive insurance protects you in the event you’re responsible for a car accident. Policies vary from provider to provider, but comprehensive insurance generally covers you for damage to your car and property, as well as the other parties’ cars and property. A comprehensive insurance policy may also protect you from theft, vandalism and natural disasters. The resale value is the price you could realistically charge if you were to sell your car. Almost every car loses value each year, although at different rates. As a guide, cars depreciate on average by 14 per cent per year in the first three years and then eight per cent per year after that. Should I service my own car? There are also costs associated with vehicle ownership, such as paying for petrol and the obligatory ongoing maintenance. But should you cut down on costs by servicing your own vehicle? If you’re considering getting out the tool box, spanner, and grease-laden towel, you need to carefully weigh up the risks and benefits. A trained mechanic will need to complete certain tasks, while you may be perfectly capable to handle other aspects yourself. If you’re short on time, it may be worth paying for the convenience of a full vehicle service. 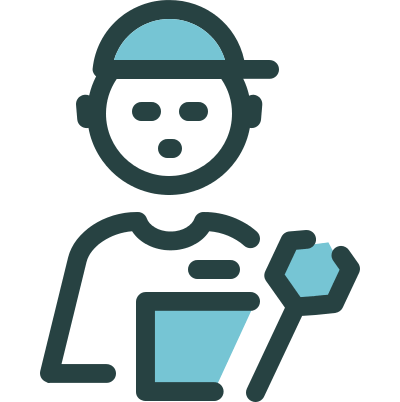 However if you’re trying to slash your expenses, there are some basic maintenance tasks that you can complete yourself. Remember to keep your car’s body in good condition, by washing and applying a protective wax on a regular basis, too. Always check your car warranty agreement as some new car purchases come with an extended car warranty provided your services are conducted at the vehicle service centre where you purchased the car. 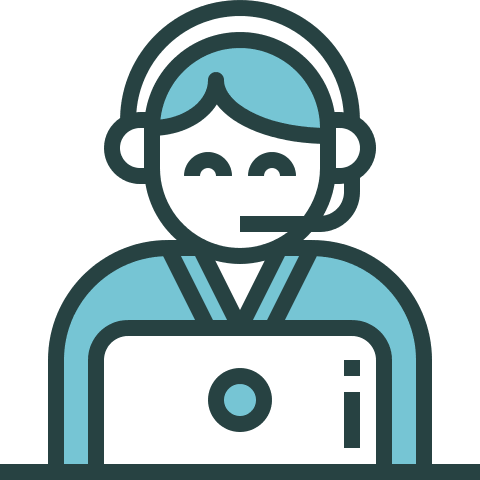 In these circumstances, you may find the service fee is capped, alleviating some of the maintenance woes. Stamp duty, or motor vehicle duty, is a tax you pay when you transfer a car into your name. Stamp duty applies to both new and used cars. Stamp duty is a state tax, so rates and conditions vary from state to state: New South Wales, Victoria, Queensland, Western Australia, South Australia, Tasmania, ACT and Northern Territory.